Two New Mexico companies are hoping to use solar-powered, fixed-wing unmanned aerial vehicles to create a service that gathers data from the sky. Wildflower International’s CEO Kimberly deCastro sees the future of information technology taking off to the skies, and the company has partnered with Silent Falcon, which monitors wildfires for the US Forest Service with its solar-powered, fixed-wing UAV to get there, the Santa Fe New Mexican reported earlier this month. “Data is the new oil. Period,” she said. Her company specialises in providing information technology services and hardware for the federal government. The first project the two will work on is a program with Pojoaque Pueblo that gives the Wildflower flight team needed experience. “They have wide-open ground where we can start to really understand what we can do,” deCastro said. Their aircraft will fly over areas of the pueblo and find and count bison. They will also help provide emergency services, such as lost hiker searches, and identify archaeological sites. But Pojoaque Pueblo is just a small part what the two companies plan to do, said John Brown, president and CEO of Silent Falcon. 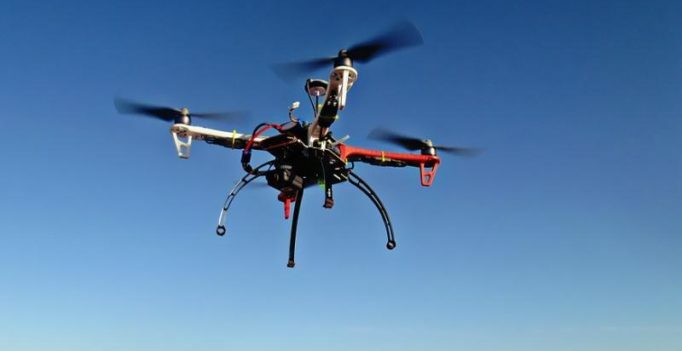 In April, Wildflower will participate in drone aircraft demonstrations in Mississippi. The US Department of Homeland Security is looking for prospective contractors that can provide drones with sensors to patrol the border and enhance law enforcement capabilities there under the Robotic Aircraft Sensor Program — Borders, according to a solicitation for proposals by the department. 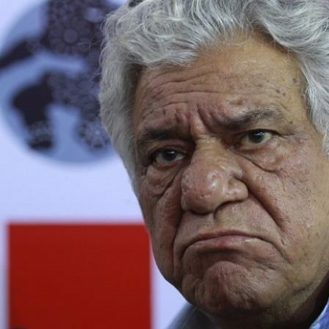 Om Puri had numerous releases in 2016. Mumbai: Veteran actor Om Puri passed away after suffering a cardiac arrest at his residence on Friday morning…. Not Yellow Mehra, Arbaaz has found love in this Romanian beauty!